“This is ultimately about improving bus services for Dublin and NTA is confident that passengers will benefit from this decision. We believe that a new operator in the market will bring a fresh dimension to the way that services are offered. Introducing new providers encourages everybody to focus on their customers’ needs and it encourages innovation and improvements to service quality. “It has also been the experience internationally that introducing some level of competitive tendering into PSO services like this, usually results in a better deal for passengers and for the public in general. “Under the provisions of the tender, not only will service levels on the routes in question be maintained, they will actually be increased by about 35%. So passengers in areas served by these routes have absolutely no reason to worry about this change. Matters such as fares, frequency and scheduling for the service will all be set by the NTA, and not the operator. “The contracting model that we are putting in place is the same as the arrangement that we have had in place for years for Luas. Luas is owned by the state and run by Transdev. 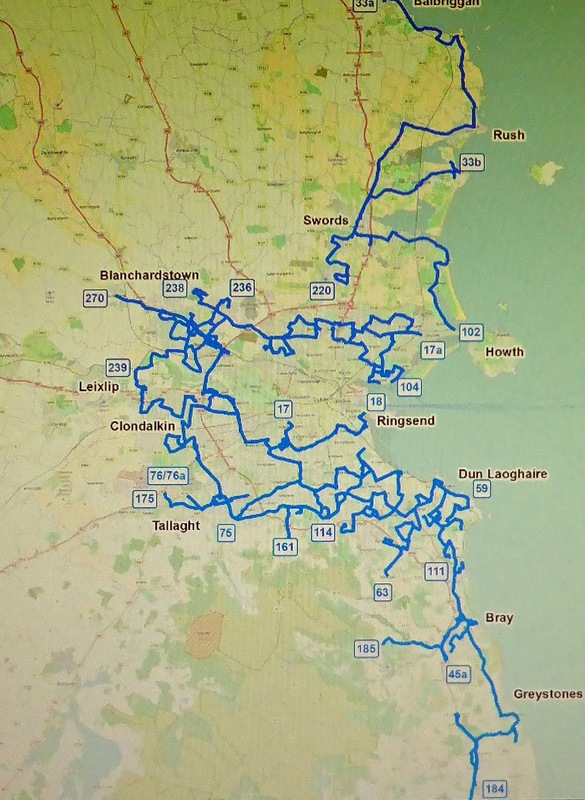 These routes will be owned by the state and run by Go-Ahead. 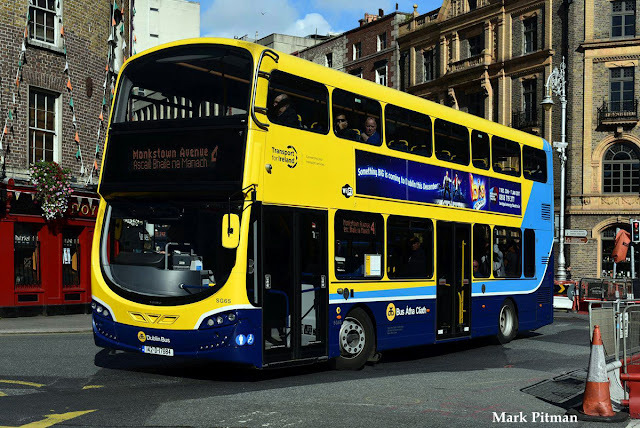 “It is also important to note that there is no threat to the Dublin Bus company, or to its workers arising from this decision. There will be no redundancies in Dublin Bus associated with the result of this tender competition. 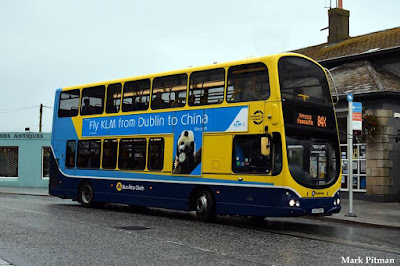 “As Go-Ahead begins to operate these routes and as Dublin Bus withdraws, the NTA will be building on the frequency of the remaining Dublin Bus routes, something that is needed to meet growing demand. 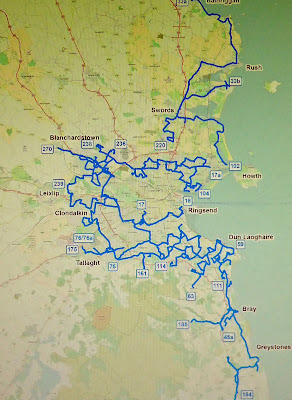 The details, timing and sequencing of these improvements will be a matter for discussion between Dublin Bus and NTA, but there’s absolutely no reason why these changes could not take place in parallel with the transfer of routes to Go-Ahead. Go-Ahead were selected as preferred bidder under a competitive public procurement process. Under this process the Most Economically Advantageous Tender (the “MEAT” tender) is identified through detailed assessment which includes a weighted score for price and quality. The weighting ratio between quality considerations and price considerations was 35:65. This was considered by the NTA as the best fit for this competition. Go-Ahead is an experienced transport operator with operations primarily in the UK. The company is one of the largest bus operators in London and is recognised as one of the most successful consistently achieving high scores in customer service surveys by TfL. Go-Ahead was established in the late 1980s in North East England with the privatisation of the National Bus Company. It grew through the acquisition of a number of bus companies and expanded into the rail market in the 1990s. The company’s three core divisions are: Regional UK bus services, accounting for 7% of the UK market; Go-Ahead London services operated on behalf of Transport for London; and Rail.